It’s #5actions Friday! Start your celebration of Rev. Dr. Martin Luther King Jr. early with these top five quick actions that will make a big impact. 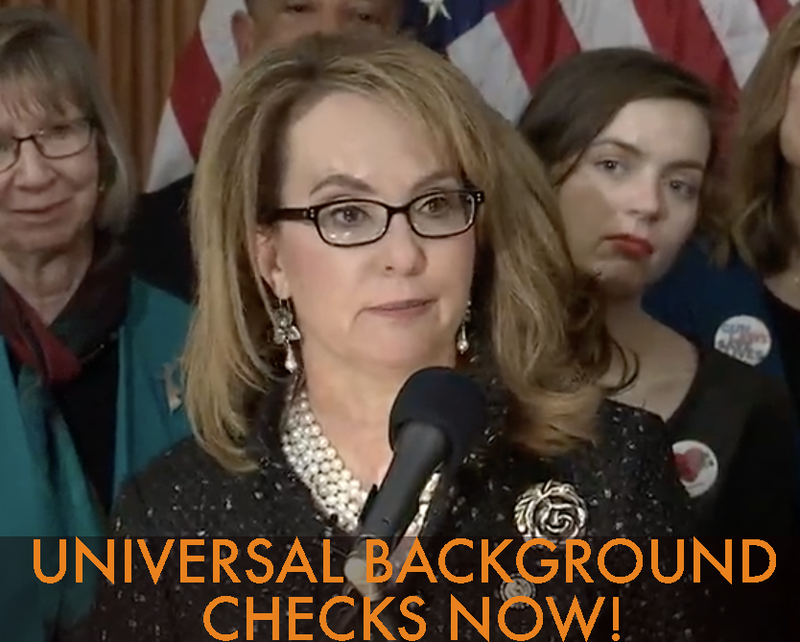 We’re speaking out for universal background checks on gun purchases, standing up against the #TrumpShutdown, signing up to #keepmarching this weekend in women’s marches across the country, and more. Scroll down to take action and find out more. As always, THANK YOU for all you do, and PLEASE SHARE this important list with friends and family. 1. 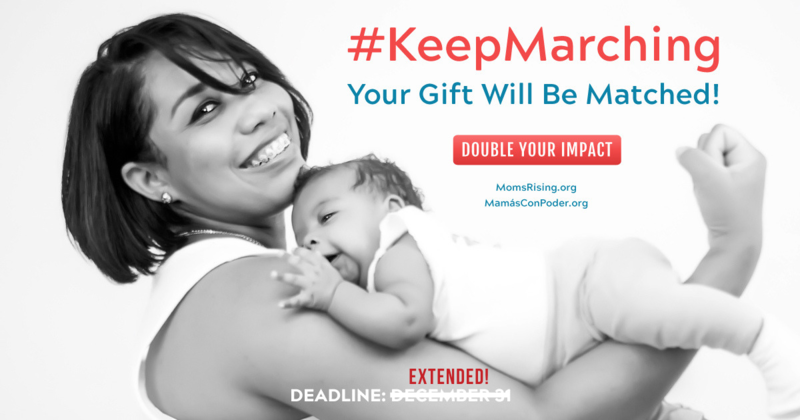 MomsRising + Women's March 2019! BACKGROUND: The stakes for our nation are too high to be silent right now. One thing we know through our agreements, and even through our disagreements, is that our voices are urgently needed to stand up for the rights of every woman — and against sexism, racism, xenophobia, anti-semitism, ableism, homophobia, transphobia, Islamophobia, and all forms of discrimination that are negatively impacting our communities. Together, our #WomensWave will keep growing and letting the Trump administration know that diverse women will continue to be a wall of power against his destructive agenda! 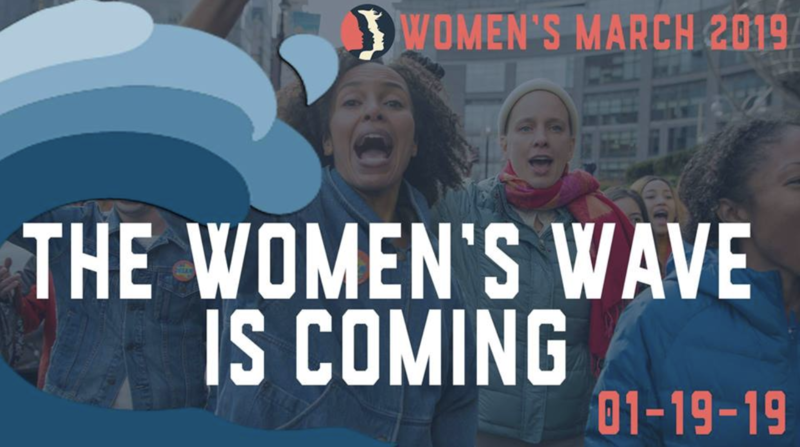 The Women’s March this weekend is an important opportunity to demonstrate our power and unity, and, critically, to continue to build momentum to 2020 and beyond. When we return to the streets of Washington, D.C. and cities around the world, we arrive with an agenda on behalf of all women, families, and communities. ARE YOU IN? BACKGROUND: In a shocking revelation this week, the Inspector General of the Department of Health and Human Services (HHS) says that not only were “thousands” more migrant children separated by the Trump administration than previously known, but that they didn’t even know how many children were taken away from their families because of failures to track families as they were being separated! 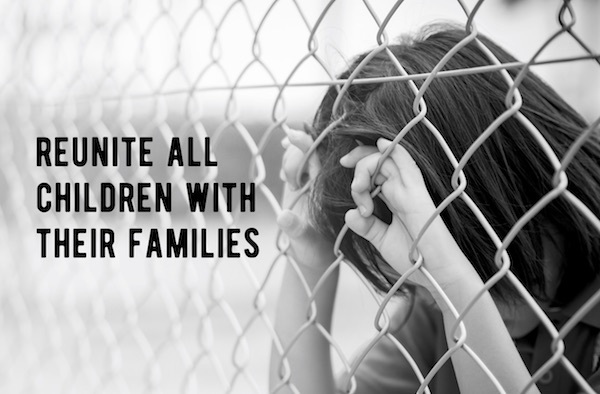 Sign on to tell Secretary Neilsen to immediately end these cruel policies and practices and reunite every child. Find other ways to action now on our blog: 5 Ways You Can Respond to the Family Separation Crisis. 4. 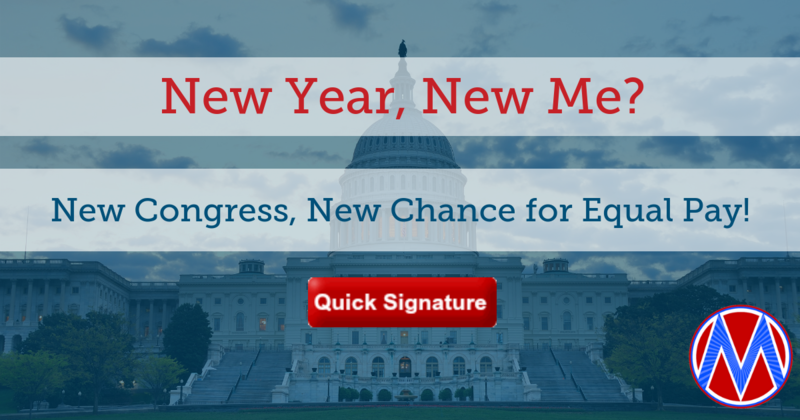 TELL YOUR MEMBERS OF CONGRESS: Co-sponsor the Paycheck Fairness Act! P.S. Send a QUICK letter to end the Trump Shutdown. While President Trump continues his temper tantrum over billions of dollars for a wasteful and unnecessary wall, hundreds of thousands of federal workers and contractors are out of work, leaving families to scrape by without a paycheck. The U.S. Senate could take action right now if they wanted to to take steps to reopen the government. Republican Senate Leader Mitch McConnell just needs to schedule a vote on the funding bill that the Senate drafted and the House already passed, which would fund those agencies that have been shutdown. This would send a strong message to the President that this nonsense is over and we need to go back to a functioning government. We need the U.S. Senate to stand strong against President Trump and show leadership by putting an end to the government shutdown. Take action now by writing a letter to the editor to let Congress know that the salaries of 800,000 workers should not be held hostage to Trump’s tantrum over a wasteful and unnecessary border wall.